Mayakoba Residences, a collection of luxury residential branded properties, announces the launch of MAYAKOBA GOLD, an invite-only perks and incentives program open to a select group of top-tier business influencers who are eligible to register clients to qualify for generous incentives on resulting sales. Qualified individuals may also apply for GOLD membership, which offers a suite of additional benefits. Members of MAYAKOBA GOLD and their referred guests are treated to personalized attention and custom-planned itineraries, such as a complimentary night’s stay, airport transport, eco-tours, and VIP tee times. GOLD Members receive exclusive invitations to join the Mayakoba Residences team at regularly scheduled dinners, art shows, and other networking events throughout the U.S. and at Mayakoba. MAYAKOBA GOLD’s award-winning newsletter features original content designed to inspire the investment of U.S. dollars into luxury real estate in Mexico. 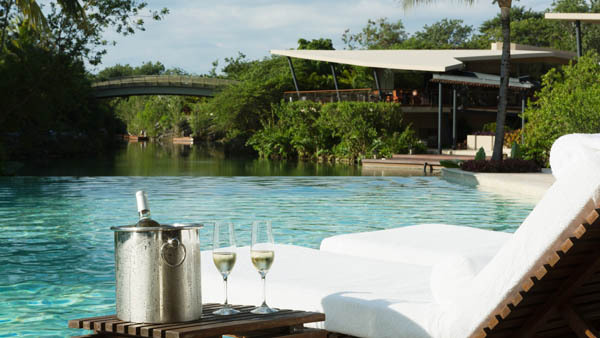 Home to a collection of luxury world-class resorts, Mayakoba Residences is a celebration of luxury embracing nature, each residential property offering an individual vision for guests to experience. Architects, biologists, geologists and engineers expertly conceived the separate but connected locations. 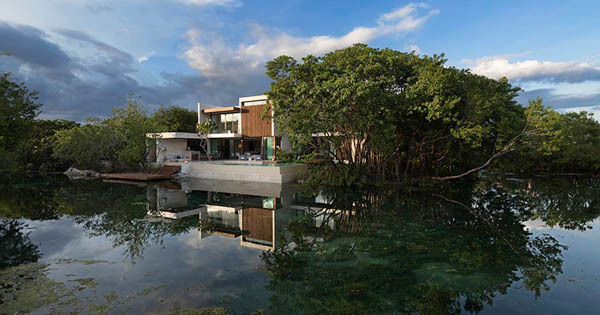 The result is a Master Planned retreat with the only PGA TOUR-sanctioned golf course in Mexico, more than 260 species of wildlife, and 9 kilometers of sparkling lagoons and canals.